In our series “what has changed in 30 years?”, we continue our comparison of historical car sales vs. present times. We’ve explored France and Germany before, and now we’ll move across the Atlantic to the US. The overall US car market has gained 13,4% of volume, from 15,4 million sales in 1985 to 17,5 million in 2015, but of course that doesn’t tell the whole story, as there have been big shifts of volume and market share for individual brands. Also, 11 brands have been killed or removed from the US market and 16 have arrived. That doesn’t even account for the brands that have come and gone in the meantime, like Saturn, Hummer, Geo and Daewoo. 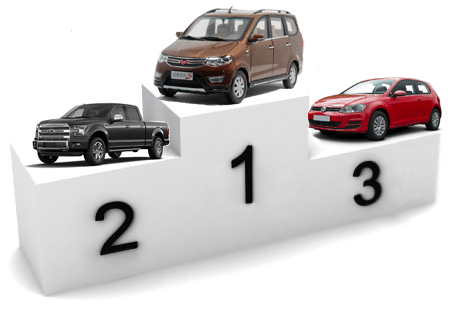 After discussing he 2015 US car brand ranking, we’ll now explore the model ranking a bit further. To refresh your memory: 2015 was a record year for the US auto dealers, with no less than 17,5 million cars sold, which was an increase of 5,7% compared to 2014. Cheap fuel has helped trucks and crossovers grow faster than the overall market at +7,7% and +11% respectively, while demand for cars has shrunk by 2,3%. The combined crossover segments surpassed 5 million units for the first time ever, and Jeep has had a nice hand in that increase, but also the Nissan Rogue. A new year is always a nice opportunity to reflect on the past year and in our case, that means looking at which cars have sold disappointingly in 2015 and which do we expect to disappoint in 2016. We’ll also look at which cars or brands have surprised from a sales volume point of view in a separate article. We’ve already covered the surprises and disappointments in Europe and China, now let’s take a look at the US car market. The launch of the Italian brand in the US has been a relative success. 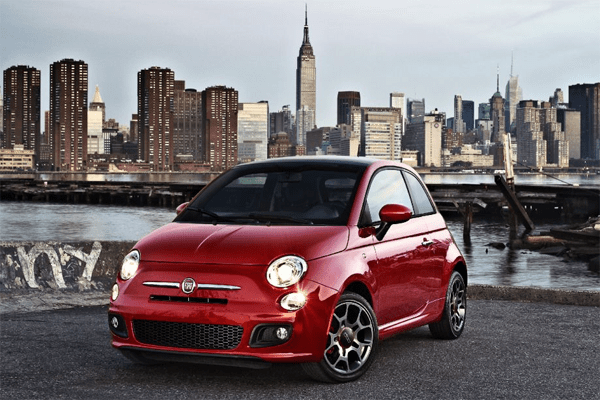 For the past four years, Fiat has sold between 42.000 and 47.000 cars in the US, while its initial goal was 50.000 sales. However, the expansion of the line-up has not led to an increase of volume for the brand. First was the launch of the Fiat 500L as a five-door, five seater supplement to the regular Fiat 500 minicar in 2013, but instead of creating additional volume, the 500L ended up cannibalizing 500 sales as total brand sales have remained stable. Then Fiat promised that the all-new 500X would be the breakthrough vehicle for the brand, as small crossovers are gaining popularity in the US as well and the success of the Jeep Renegade sister vehicle might reflect positively on the Fiat 500X. But the same thing happened again: Despite the addition of the 500X, total brand sales have remained stable or even lower. Fiat 500L sales have shrunk to less than 400 units a month, with a low of just 228 sales in November and sales of the 500 minicar dipped below 1.000 units for the first time since its launch. And that’s despite record incentives of as much as $ 3,500 per vehicle. As we’re approaching the final few weeks of 2015, it’s becoming clear that this has been another great year for the automotive industry, most notably in the two largest markets in the world: China and the US. Both markets are on track to set new volume records in 2015, but have taken different paths towards those records. The previous US sales record was set in 2000, when automakers sold 17,4 million cars but never reached that figure ever since. At that time, the US market was more than 30 times bigger than the Chinese car market, but the latter hasn’t stopped growing ever since. And at an amazing pace: 27,5% per year on average. As a result, the Chinese passenger car market caught up with that of the US in 2013, and is set to break through the 20 million units barrier for the first time this year. While mainstream cars make up 60% of car sales in Europe, they only make up less than 40% of the US market. This becomes even more stark once you add the premium derivatives – the proportions become 75% vs 45%. Instead, the SUVs chunk of the market is almost twice as large in the US (30%) as it is in Europe (17%). Add to that another 14% of the US market that’s captured by pickups, and the high-level difference between the two markets becomes clear. So, we’ve recently talked about how competition keeps the automotive industry alive. Now let’s talk about how government intervention in competition also keeps the industry alive, but at a cost to the consumer. 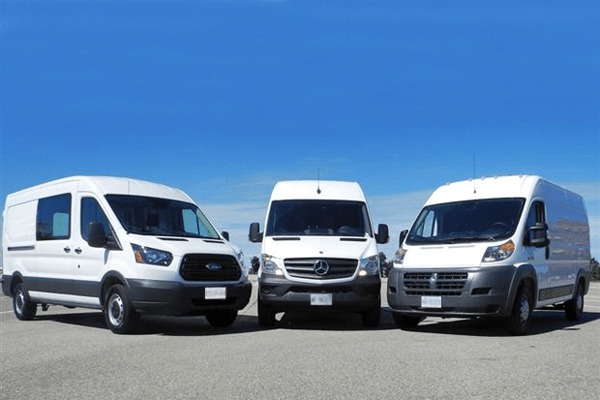 I’m talking about the infamous “chicken-tax”, the 25% import duty the US government charges on every imported light truck (including commercial van or pick-up trucks) that reaches American shores. It is called the chicken-tax, because it was introduced in 1963 by President Lyndon B. Johnson as a childish response to tariffs placed by France and Western Germany on imported US poultry. So it has been around for more than 50 years and during those decades it has brought North American manufacturers of pick-up trucks a windfall of profits, all at the expense of the American consumer. 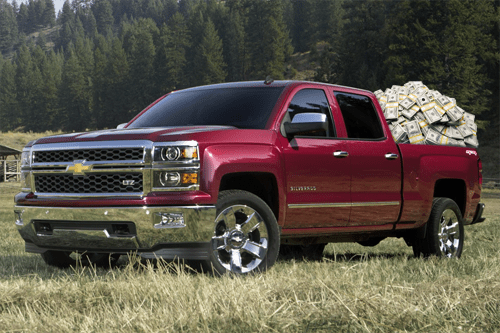 Because the biggest victim of these tariffs aren’t the foreign automakers, but the domestic truck buyers. When Fiat took control of Chrysler in 2009, Fiat-Chrysler CEO Sergio Marchionne drew an ambitious five-year turnaround plan for the bankrupt American automaker, promising better product, improved quality, higher sales and profitability and independence of government ownership by 2014. On May 6th, a new five-year plan will be announced, which means it is time to look back at the previous plan and see how the company has fared in the past half decade. Marchionne promised to more than double Chrysler Group sales from 1,3 million units in 2009 to 2,8 million sales in 2014. These numbers may be a bit misleading, as 2009 was a disastrous year for Chrysler, and a two month production shut down during its Chapter 11 bankruptcy procedure didn’t help either. But still, when comparing the 2014 goal with the 2008 score of 2 million sales, it would still mean a 40% increase in 6 years. In 2011, Mitsubishi announced Jump 2013, a three-year business plan that focused its attention to building SUVs, pick-up trucks and minicars for emerging and fast-growing markets in Asia, markets that have yet to mature, like Thailand and Indonesia. To put this in perspective: in its last fiscal year, Mitsubishi sold 357.000 vehicles in Southeast and Northern Asia, about 36% of its worldwide sales. However, in the US market, Mitsubishi is like the kid that never seems to be getting it right. * In 2002, Mitsubishi’s US sales peaked at 345.111 vehicles, with a market share of 2%, almost twice as many as Subaru, ahead of Volkswagen and Kia, and within 30.000 units of Hyundai. * Ten years later, Mitsubishi sales in the United States had dropped 83% on 2002 to just 57.790 vehicles, with a market share of less than 0,4%, a drop in the ocean compared to 703.007 Hyundai, 557.599 Kia, 438.133 Volkswagen and 336.441 Subaru sales. 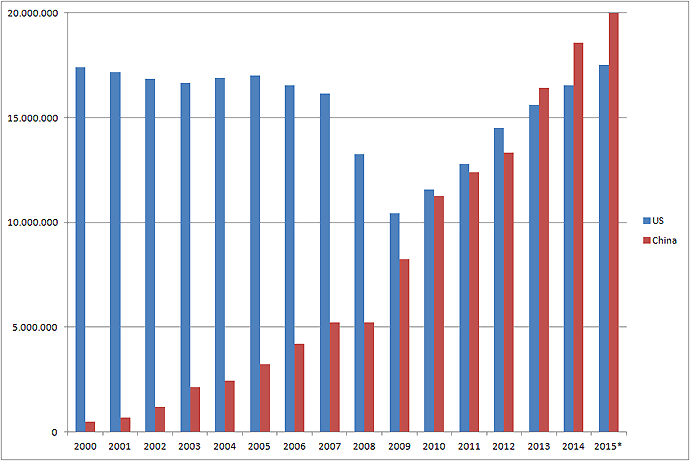 In the first ten months of 2013, sales are off another 1,5% in a market up 8%. Mitsubishi transaction prices are among the lowest of all brands, and its brand value has virtually evaporated, resulting in North American operating losses every year since 2007.